Lotus Motel features tour/ticket assistance. Wireless Internet access is complimentary. Onsite self parking is complimentary. Lotus Motel has designated areas for smoking. 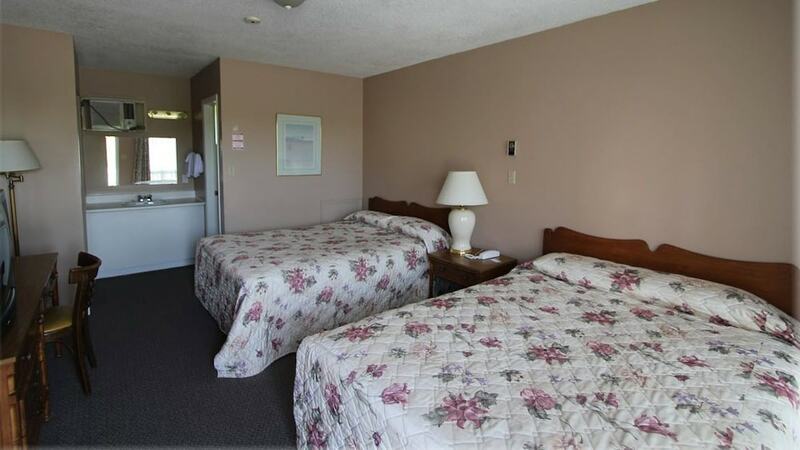 Situated in Cobourg, this motel is 0.6 mi (1 km) from Northumberland Mall and 1.7 mi (2.7 km) from Cobourg Beach. Cobourg Creek Golf Course and Marie Dressler House are also within 1 mi (2 km). Cobourg Station is 29 minutes by foot. Along with tour/ticket assistance, this motel has free self parking and free WiFi in public areas. 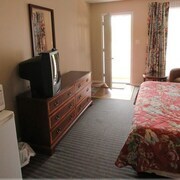 All 24 rooms provide conveniences like refrigerators and microwaves, plus free WiFi and TVs with cable channels. Coffee makers and free local calls are among the other amenities available to guests. 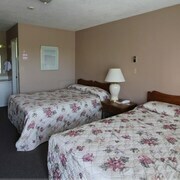 Lotus Motel offers 24 air-conditioned accommodations with coffee/tea makers. Cable television is provided. Guests can make use of the in-room refrigerators and microwaves. This Cobourg motel provides complimentary wireless Internet access. Business-friendly amenities include phones along with free local calls (restrictions may apply).